When Google’s Gradient Ventures invested in us, they did so with an understanding that it is incredibly hard to deploy AI/ML infrastructure — and that every dev team is going to need to solve this problem. Our solution, the AI Layer, is the best-in-class architecture.As our co-founder, Kenny Daniel says: Tensorflow is open-source, but scaling it is not. 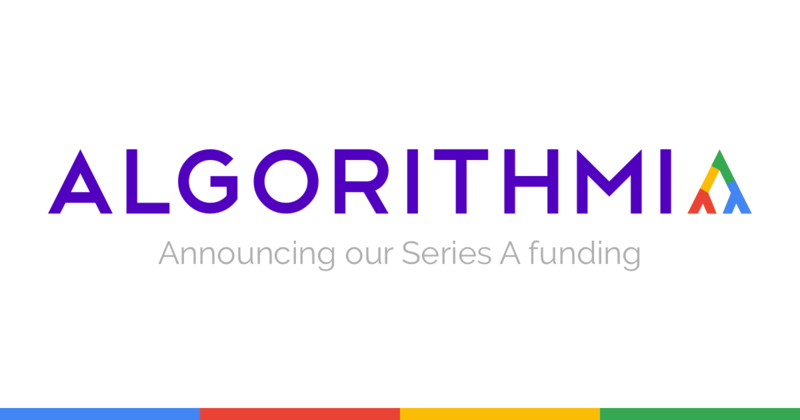 Today we are excited to announce that Algorithmia has completed a Series A financing of $10.5M led by Google’s new fund focused on AI and machine learning investments with the participation of Madrona Venture Group, Rakuten Ventures, Osage University Partners, and Work-Bench. 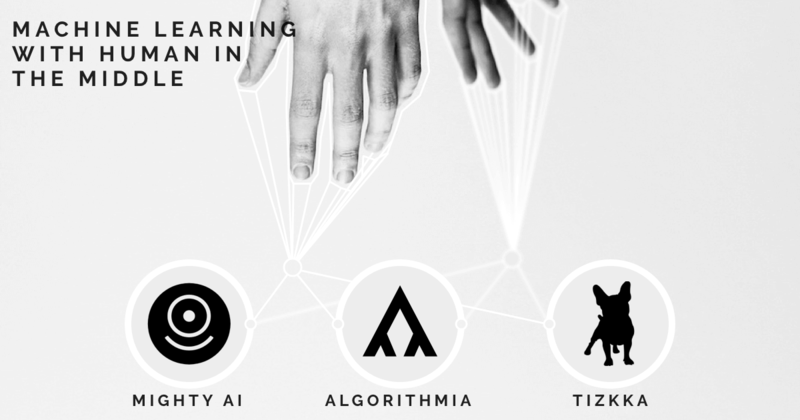 TL;DR The most accurate machine learning systems to date are those that use a “human-in-the-loop” computing paradigm. Though we have seen huge advances in the quality and accuracy of pure machine-driven systems, they tend to fall short of acceptable accuracy rates. The combination of machine-driven classification enhanced by human correction, on the other hand, provides a clear path forward in acceptable accuracy. Below we will describe a real-world use case of building and scaling these type of systems. One of the most rewarding parts of working at Algorithmia is that we get to collaborate with amazing university researchers across the globe. Last May, Richard Zhang, Philip Isola, and Alexei A. Efros from the University of Berkeley Vision Lab published their work “Colorful Image Colorization.” This paper describes a novel use of a convolutional neural net (learn more about deep learning) for colorizing black and white pictures. With over 317 million active users a month, Twitter has become a wealth of data for those trying to understand how people feel about brands, topics, and more. Mining Twitter data for insights is one of the most common natural language processing tasks.